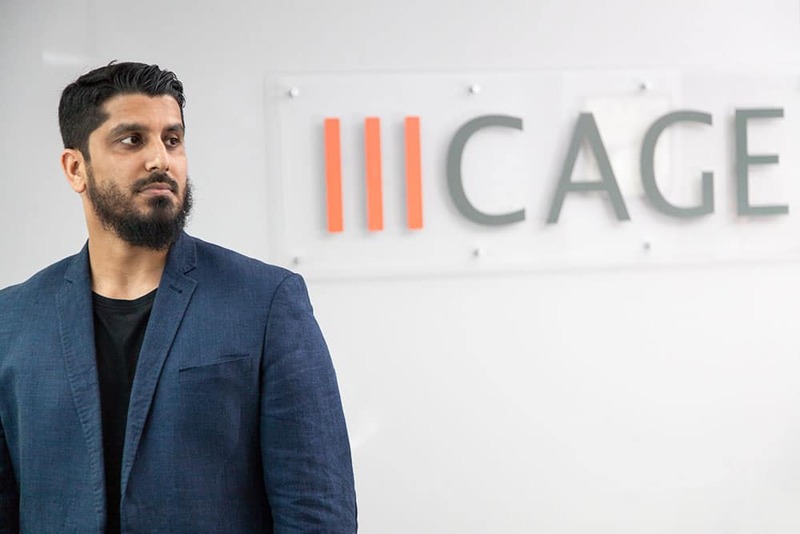 London – In a positive step for the CAGE Pass With Privacy campaign, Lord Justice Irwin and Mr Justice Foskett reserved judgement in Muhammed Rabbani’s appeal against a conviction handed down for refusing to provide the passwords to his devices at a Schedule 7 stop. Rabbani’s legal team raised three pertinent points in their arguments which have major implications for civil society members, journalists, NGO workers and charities, as well as all those who travel through UK borders with sensitive information on their electronic devices. Whether an offence could be committed where Rabbani refused to give his passwords based on the fact that he held confidential material.